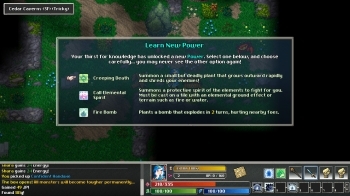 It's quite a different way to play Tangledeep too as in this story there's no town to visit, no meta progression, no special job system and you don't gain experience points like the main game. 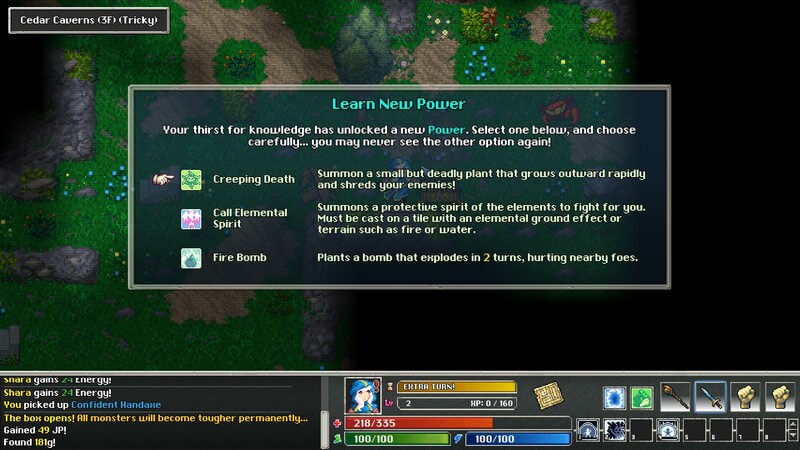 Instead, you spend Job Points earned by taking down monsters (and other ways) to level up your core stats. 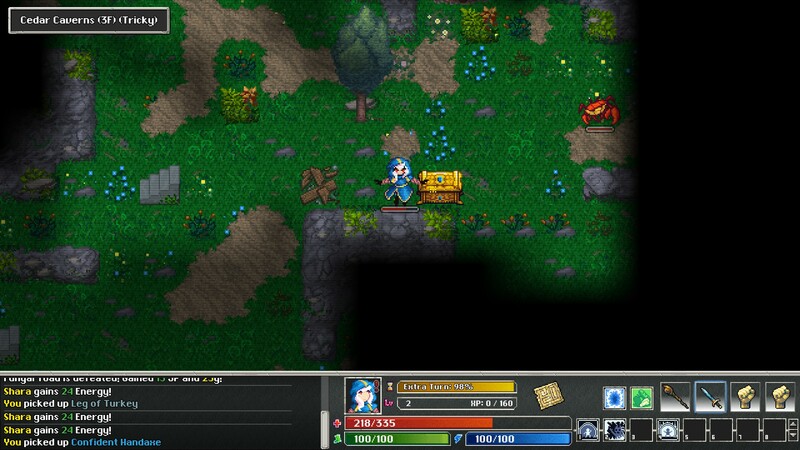 To learn abilities while playing as Shara you can either open a Pandora Box which gives you a choice between random skills or rest at Campfires which really does completely change the way you play. It feels incredibly streamlined compared with the main game thanks to these changes and I've enjoyed it quite a lot. This expansion also introduces a 13th job, the Calligrapher, a class focused on attacking and dodging; it’s an all-out offensive play-style that rewards building up huge attacks. 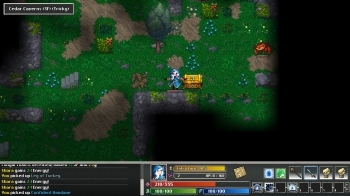 There's also a higher level cap, new monsters, a new post-game area, a new character to meet who will let you explore randomly-generated adventures and tons of new content pretty much everywhere. Considering the price of the expansion, it's a good deal. Tangledeep was already engrossing and absolutely bursting with things to do and now even more so. I've likely said this before but I really appreciate the difficulty options in Tangledeep, not all of us have time for permanent death and I love that it's not forced. 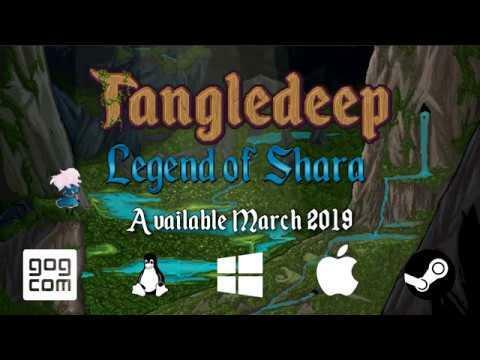 You can get Tangledeep and the Legend of Shara expansion on Humble Store, GOG and Steam. The main game is also on itch.io but it doesn't look like the expansion is available there.